Early river regulation and flood prevention works considered the river network of the Carpathian Basin as a complete system. However, these complex drainage areas were split by the newly-formed state borders in 1920. The improper management of the truncated catchments, combined with the increased sediment accumulation in the channels, resulted in increased flood levels and extreme water regimes in and along the water courses. To overcome these challenges, flood prevention practices aimed to heighten flood control embankments and levees, while emergency reservoirs and retention pools have also been constructed over the past decade along the Tisza River. Local depressions and the vadose zone of the floodplains, however, could provide an environmentally and ecologically sustainable solution for optimal floodplain water management, which could deliver desirable ecological, hydrological, and geomorphological conditions for the catchments. Moreover, the original discharge capacity of the rivers and water courses needs to be restored in respect to the resilient land use management of the active floodplains. 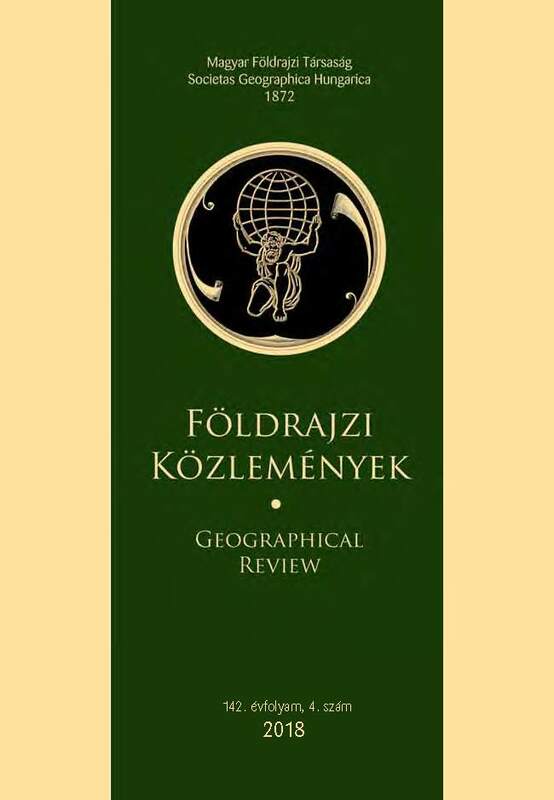 Nonetheless, Hungary, in a way similar to the Reform Era of the nineteenth century, must implement new flood protection policies and should closely collaborate with the neighboring countries for a flood-safe future.